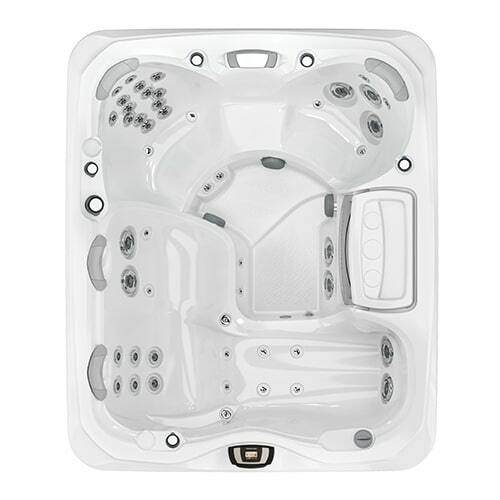 See the line up that can seat up to 5 people for the ultimate in comfort. 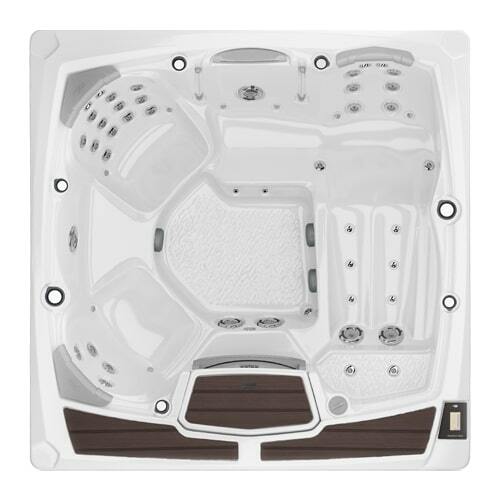 These models are ideal for families and those that enjoy entertaining. 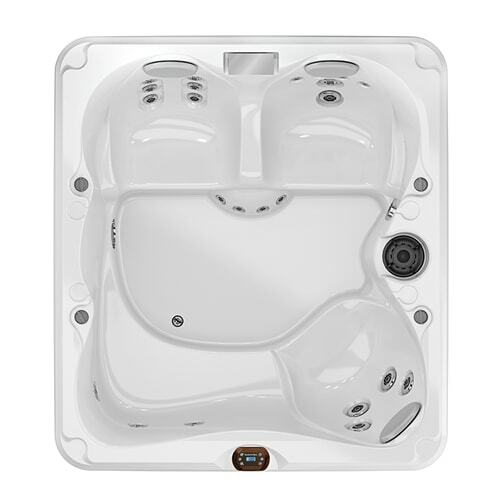 Invite your friends over for a relaxing soak in one of our Sundance Spas. 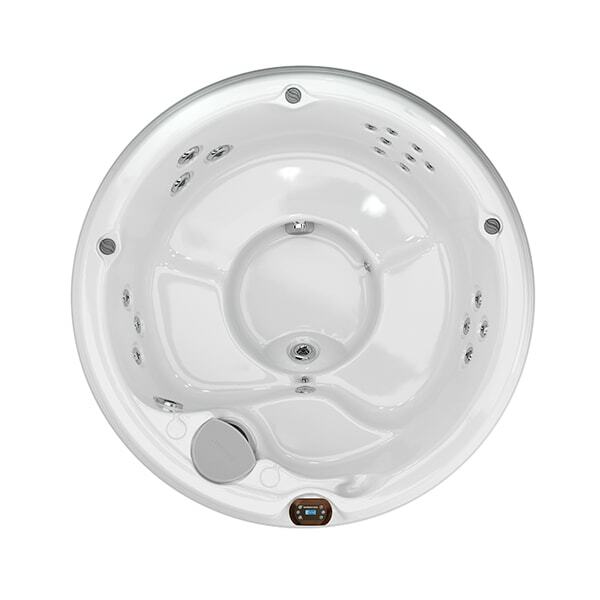 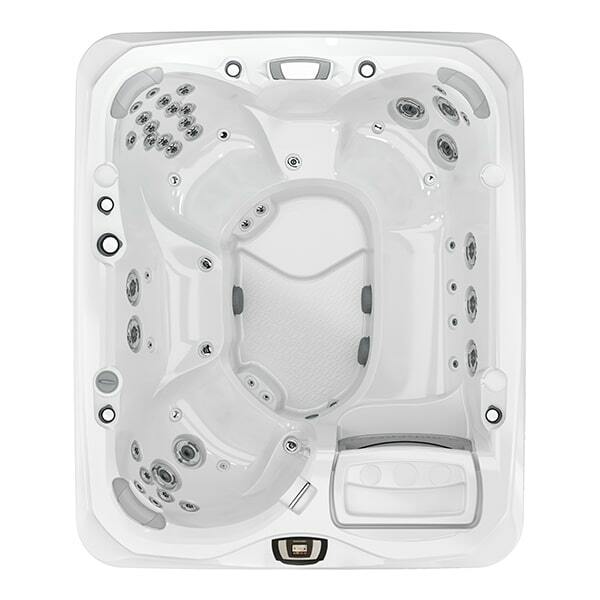 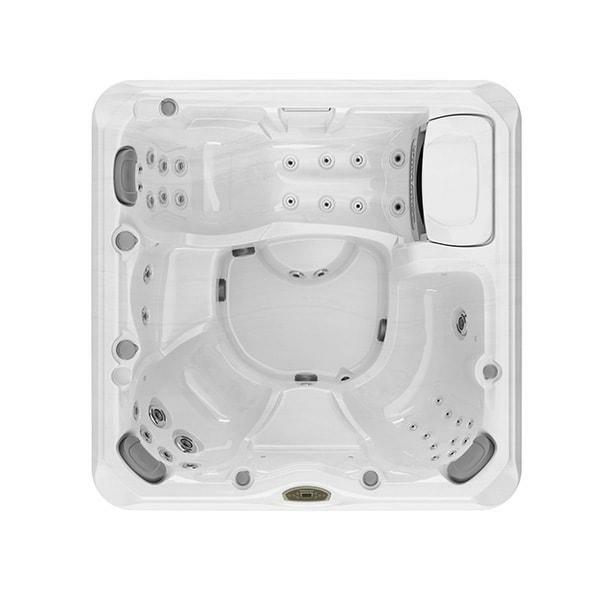 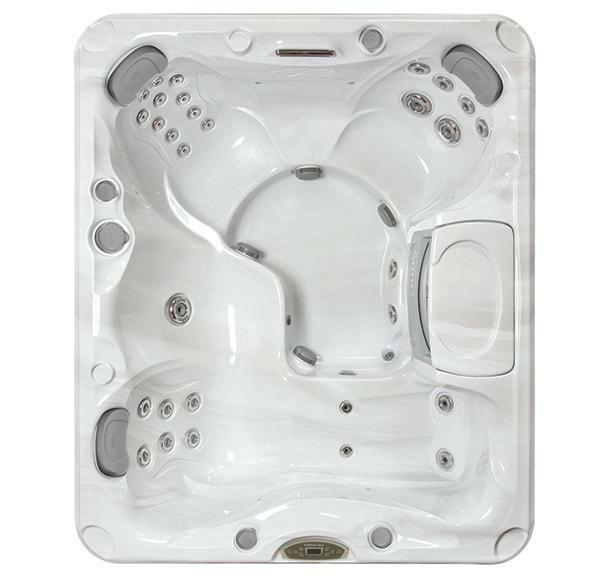 All models offer invigorating hydrotherapy and various seating options for a stress-free, relaxing experience.